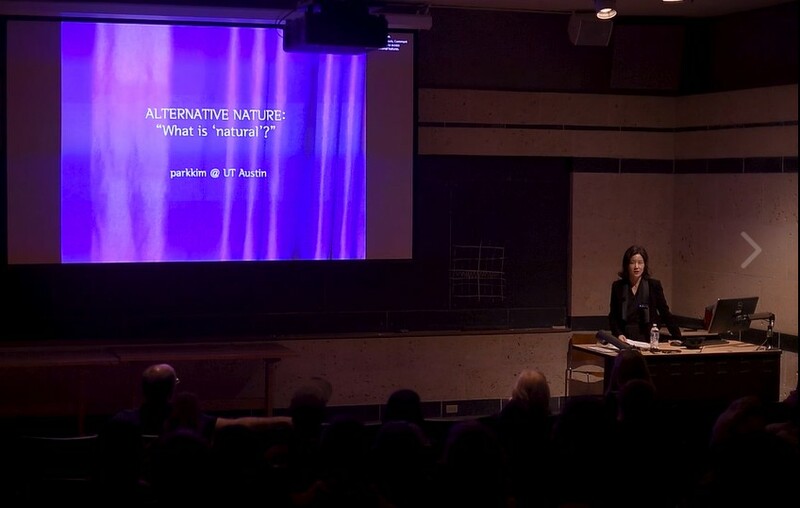 Jungyoon Kim was invited for the public lecture series by the School of Architecture, University of Texas at Austin. 11 built works and 4 defeated competition entries of PARKKIM were presented, in the order of from 'the most natural looking' to 'the least natural looking' project, indirectly answering the self-asked question of "What is Natural?" Click the image to watch the full lecture.